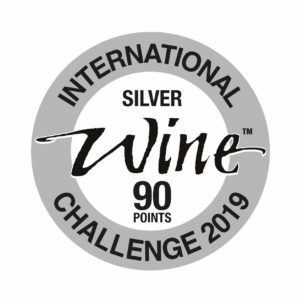 The International Wine Challenge results have been published and all our Bijou wines were awarded with a medal. Bijou Ciel de Lilac Coteaux d’Aix-en-Provence came out on top and was awarded with a Silver Medal and Le Bijou de Sophie Valrose Cabrières Rouge won a Bronze Medal. The International Wine Challenge is considered one of the most prestigious wine competitions in the world and is highly acclaimed. Some of the judges included Masters of Wine Tim Atkin and Peter McCombie as well as journalist Jamie Goode and presenter Oz Clarke.